Put down the cocoa – hiding under a blanket is not an option in winter 2018. 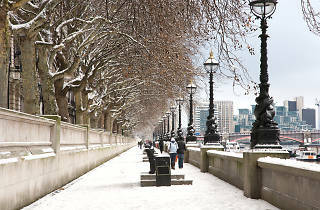 So what if temperatures are plummeting? 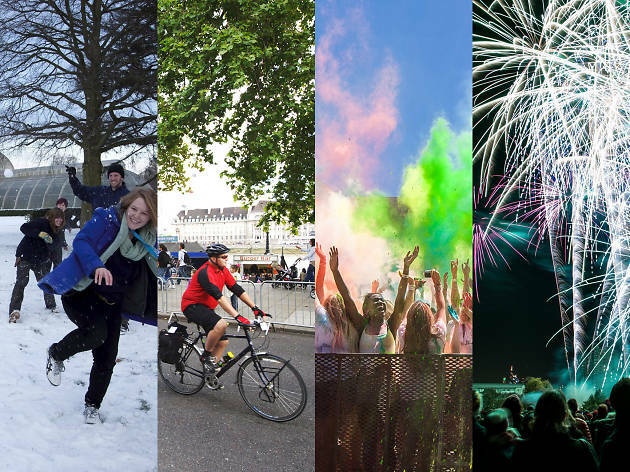 Your social life is heating up with exciting new launches, photography and fashion exhibitions, and great new things to do in London. 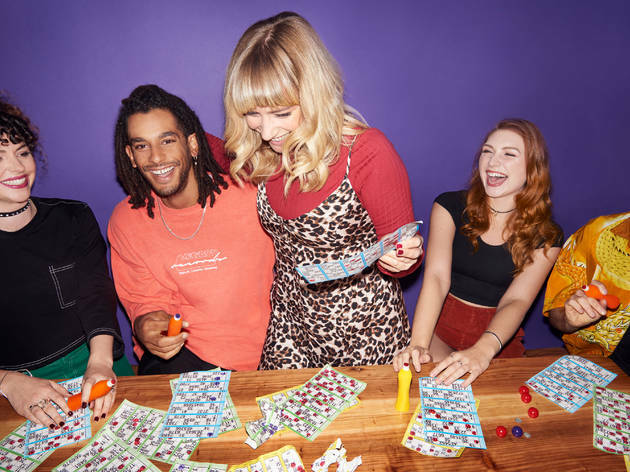 Sip steaming hot cocktails at the return of Hotboozapalooza, get dab-happy at a new London bingo venue, visit a gingerbread city or sweat it out at a wellness festival. 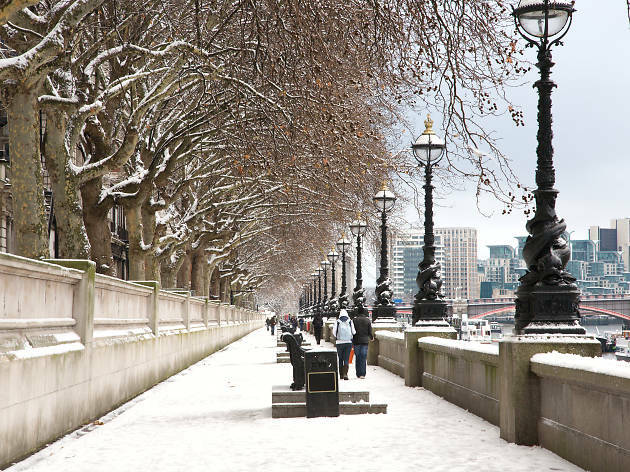 Here’s your guide to making the most of London in December 2018, past Christmas, through the New Year and into January and February 2019. 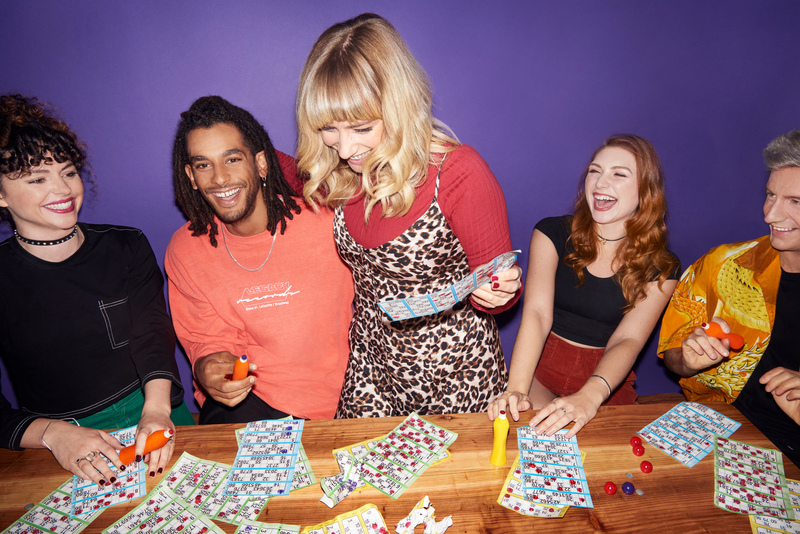 The people behind brand new venue Dabbers Social Bingo say their aim is to reinvigorate the classic game while respecting its roots. You’ll still have crowds clutching bingo cards, but think comedians instead of callers and burlesque dancers instead of fruit machines. Each day of the week will bring a new theme: it’ll be cranking up the UV for Disco Bingo Saturdays, poaching eggs for Family Brunch Bingo Sundays and hosting Vintage Bingo Tuesdays. Eyes down, we’re feeling lucky! Want more? Try our pick of the best bingo haunts in London. Keep honing your skating skills in Canary Wharf. The business district’s soaring towers lend the ice rink an imposing backdrop, and some exciting extras help it to keep up with its extravagant surroundings. 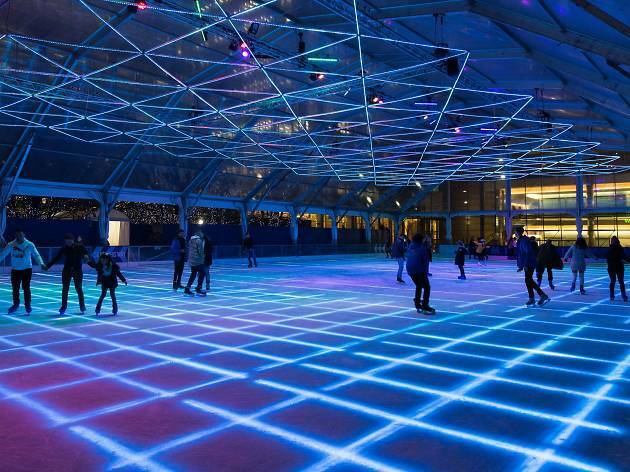 The bar will be serving seasonal drinks and visitors who don’t fancy skating can admire those on the ice (or giggle at them trying not to fall over) from the heated outdoor viewing terrace. 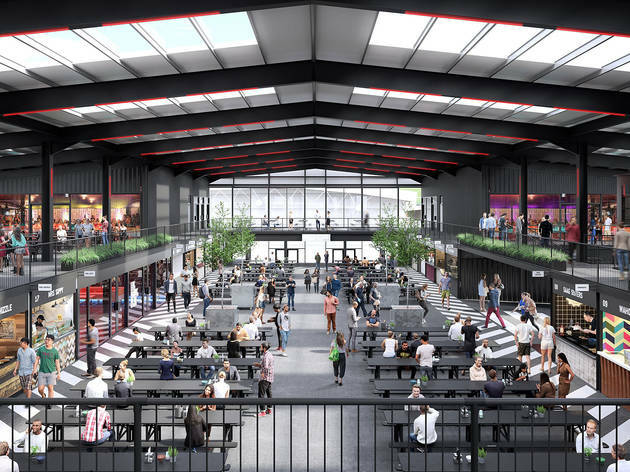 Three is the magic number for Boxpark, the pop-up mall concept whose Shoreditch and Croydon sites are about to be joined by a whopping great location in Wembley. The biggest version to date will open with a weekend of partying on December 8 and 9, featuring a takeover from Rinse FM and a stellar line-up of DJs on the Saturday, followed by a night of fun with Bingo Lingo and Charlie Smith on the Sunday. If food’s what you’re in the market for, you’ll find Ugly Dumpling, Nanny Bills, Smoky Boys and Cut + Grind serving up the good stuff. 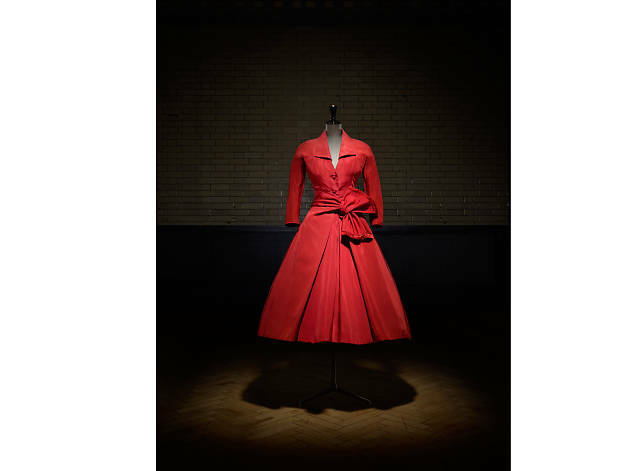 The V&A is going bigger than a post-war circle skirt with this massive retrospective of Christian Dior. Famous for the ‘New Look’, which threw out wartime austerity in favour of tiny waists and as much fabric as humanly possible, Dior’s creations really are the stuff of fantasy. It will be the biggest fashion exhibition the South Kensington museum has staged since the epochal ‘Alexander McQueen: Savage Beauty’ back in 2015. 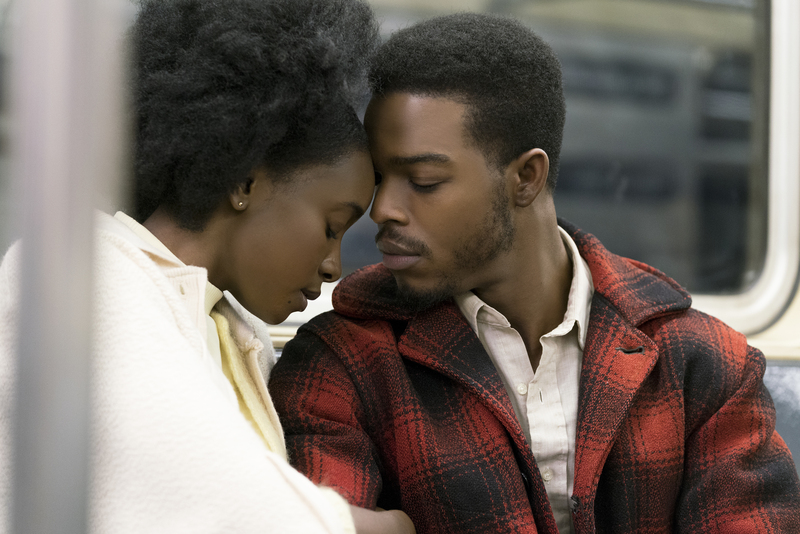 Barry Jenkins’s adaptation of ‘If Beale Street Could Talk’ is so faithful, it’s practically joined at the hip with James Baldwin’s 1974 novel. As with ‘Moonlight’, his Oscar-winning breakthrough, Jenkins moves seamlessly through time in a single setting. 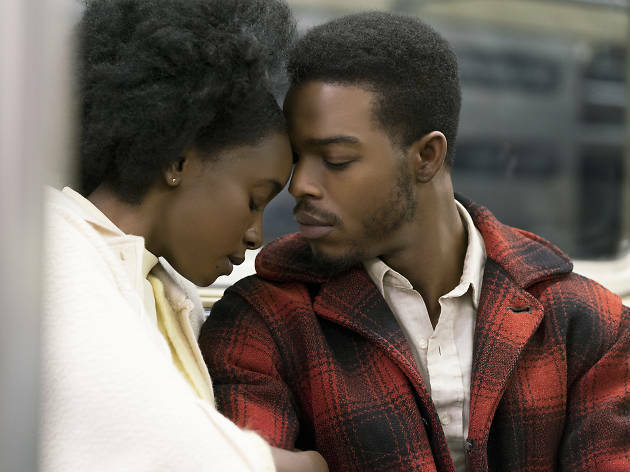 He introduces Beale Street’s young couple – the newly pregnant Tish (newcomer KiKi Layne) and Fonny (Stephan James) – living in Harlem and already deeply in love, before shifting backwards to show glimpses of their shared childhood and forwards to an uncertain future. It’s a delicate and at times devastating love story that’s not to be missed. Diane Arbus, ‘Jack Dracula at a Bar, New London, Conn. 1961’. Promised Gift of Doon Arbus and Amy Arbus, 2007 Courtesy The Metropolitan Museum of Art, New York/Copyright © The Estate of Diane Arbus, LLC. All Rights Reserved. Charting the first seven years of Diane Arbus’s career, this major exhibition brings together more than 100 of the photographer’s images, documenting New York City’s eccentric characters, couples, kids, pedestrians and outsiders of one kind or another between 1956 and 1962. It’s the first solo show of her work in the UK for 12 years and many of the shots have never been seen in Europe before. 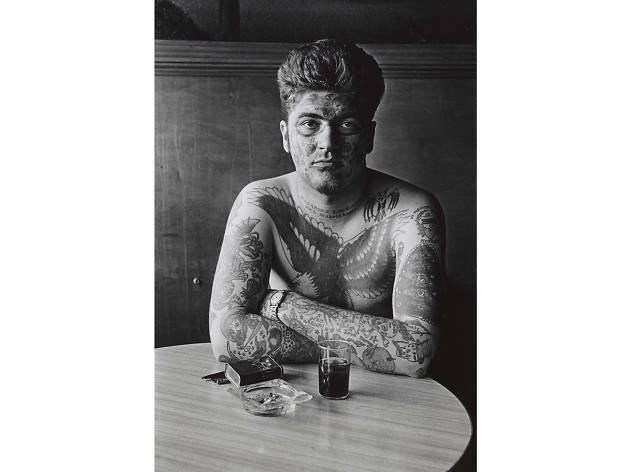 Arbus’s work has a devastating power and ability to disturb, so it’s one not to miss. Welcome to our guide to the biggest and best happenings in London over the next few months.